Gum disease is a serious illness that afflicts millions of Americans. It’s one of the primary reasons why people seek help from their dentist. Fortunately, gum disease can be controlled and, in many cases, reversed by prompt and proper care. The type of treatment needed will vary depending upon the extent of the disease and the patient’s overall health. Are gapped or crooked teeth causing you to feel insecure about your appearance? 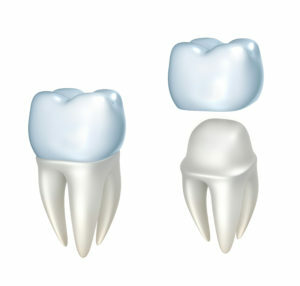 Now, you can get the straight smile you want without brackets and wires. Invisalign has become the preferred orthodontic system among teens and adults because it is virtually invisible. It offers several advantages over traditional braces. Although you have heard about its benefits, you are concerned about the cost. Do not worry. Your dentist in Vintage Park offers many options to keep your new smile affordable. 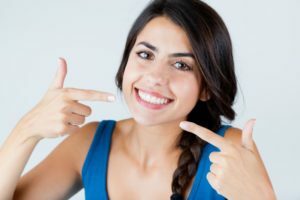 Not Sure If Invisalign is Right for You? Read This! 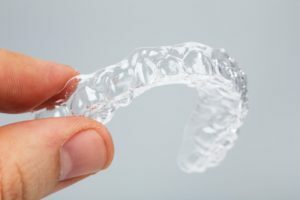 Invisalign has become incredibly advanced over the years, making it easier for more people to take advantage of orthodontics without the worry of metal brackets and wires. They allow for more convenience, especially for those trying to maintain a professional appearance for their job. However, Invisalign is not necessarily for all patients trying to shift teeth. That’s why it’s so important to schedule a consultation first so the dentist can examine your dental issues. 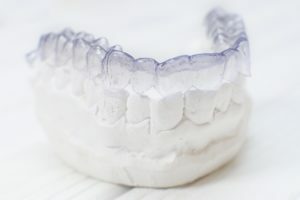 If you’re not sure if your case is best suited for Invisalign or traditional braces, you’ll want to keep reading. 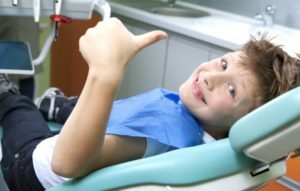 When Should Your Child Visit the Family Dentist? Early development is crucial to ensuring that health is maintained for life. This is true for all aspects of life, whether it’s general health, vision or dentistry. Unfortunately, many parents don’t know the best way to protect their child’s oral health, outside of brushing and flossing. By visiting a family dentist every six months and taking the time to prioritize these visits, you prepare your child for what’s needed to keep their smile healthy and functional well into adulthood. To start, here’s when you should bring your child in for their first visit. Should you try to save an ailing tooth or extract it altogether? This is one of the questions that comes up when seeing your dentist in Vintage Page for emergency care. While an extraction may seem like the obvious choice, in most cases it’s better to save the tooth if possible. Your teeth are vital to your survival and happiness. Thus, the absence of even one digit alters the way you live your life. Now you have to be more concerned with the foods you eat, your speech is altered, and you don’t possess the same confidence that you used to have. 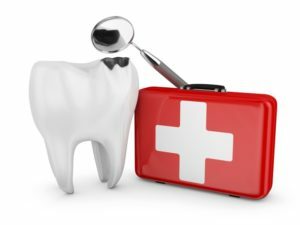 Thankfully, with the help of a local dentist, you can be fully restored, but there are a few options for you to consider. As you read on, you’ll learn what is the best route for you to take! 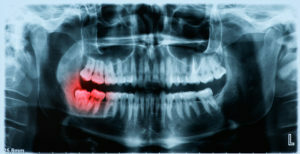 More than likely, you’ve heard the term ‘root canal,’ but do you know what the procedure entails? You may have even heard horror stories about the treatment process, but there’s nothing like receiving detailed information from an expert. 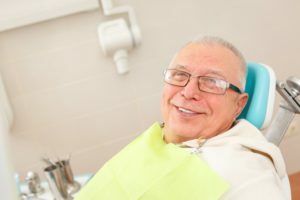 As you read on, your dentist provides valuable information about root canal therapy so you can be comfortable about the entire restoration process. Remember Your Dental Benefits When Visiting a Vintage Park Dentist! With the end of 2018 just around the corner, it’s incredibly important to take advantage of your insurance benefits. One of the most overlooked benefits include preventive dental exams and cleanings, which is a shame considering how important oral health is to overall health. If you wouldn’t miss a physical exam from your general doctor, why miss an oral exam from a Vintage Park dentist? Today, we’ll go over the ins and outs of in-network and out-of-network providers and how you can make the most of your insurance benefits before they reset in 2019!